Have you ever experienced the power of silence? Nick Vujicic is 34 years old. He was born with an extremely rare congenital disorder known as Phocomelia, which is characterised by the absence of legs and arms. Growing up in Melbourne, Australia, Nick struggled mentally, emotionally, and physically. Bullied at school, he attempted suicide when he was just 10 years old. 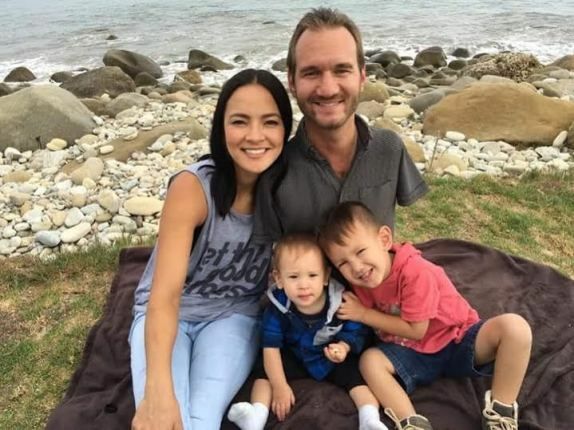 Nick Vujicic knew from an early age that he was different. But it wasn’t until much later, after overcoming ignorance and discrimination that he realized his mission: to use his “disability” to start conversations that change lives. Nick decided to become vocal about living with disabilities and finding hope and meaning in life. The charismatic Australian now travels the world addressing huge crowds. He has visited more than 57 countries and given over three thousand talks, some of which have attracted audiences as large as 110,000 people. 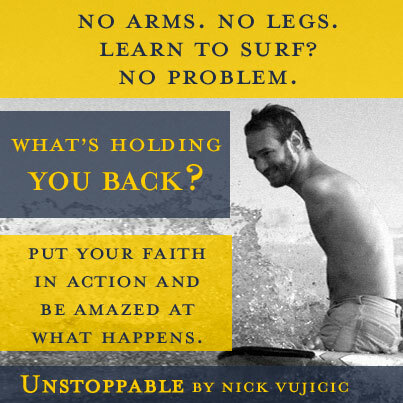 Nick Vujicic is a painter, swimmer, skydiver, and motivational speaker. No matter where he goes he communicates one core message— that no matter your circumstance, you can overcome! Nick has also founded an international non-profit organisation and ministry, Life Without Limbs, through which he campaigns against bullying. Brimming with life, Nick loves to paint, swim, skydive, and surf. He has also published his memoir Love Without Limits, which is an international bestseller. Happily married to Kanae Miyahara, Nick is the proud father of two sons. Nick is the author of several books, including Life Without Limits: Inspiration for a Ridiculously Good Life, Unstoppable: The Incredible Power of Faith in Action, Love Without Limits: A Remarkable Story of True Love Conquering All and Stand Strong: You Can Overcome Bullying (and Other Stuff That Keeps You Down). Why is Hollywood Late Show Host Jimmy Kimmel tripping on a Malayalam song gone viral?